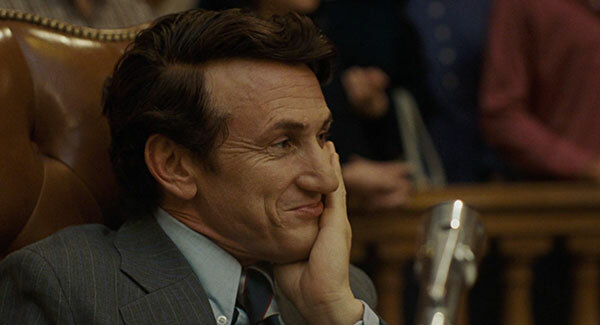 I wasn’t hugely looking forward to Milk, for a number of reasons – not particularly interested in the subject matter, not a fan of political dramas in general nor biopics, and Sean Penn alternately bores me and skeeves me out. 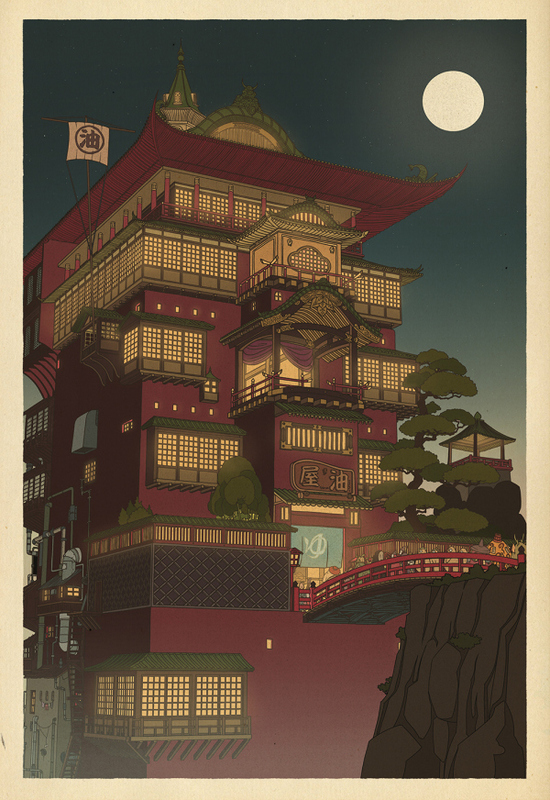 But I was game to give it the old college try, and it definitely is a well-made film that would carry a great deal of power if the subject matter interested me more. For the backstory, Harvey Milk was the first openly gay man elected to political power in California – that of city supervisor for the Castro district of San Francisco in 1977. 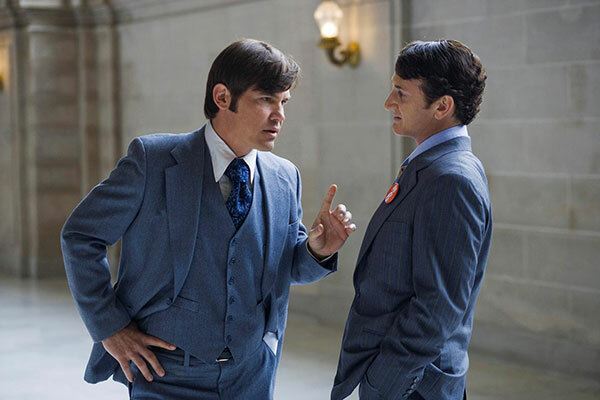 The film covers the period from around 1970 when he and his partner Scott moved to San Francisco (and were instrumental in making the Castro an LGBT haven), through his political career and his eventual assassination in 1978. 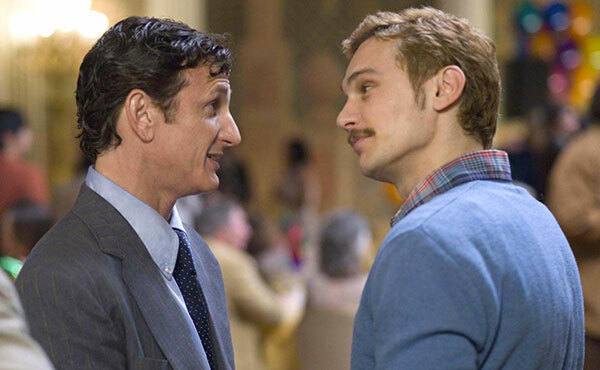 I did find Sean Penn kind of offputting as usual (I can’t really describe why), no more so than when he’s picking up Scott (played by James Franco) for the first time. I just…if that happened to me randomly in the subway I’d be calling the police, not going home with the guy, but maybe that’s just a lifestyle bridge I can’t quite mentally cross. 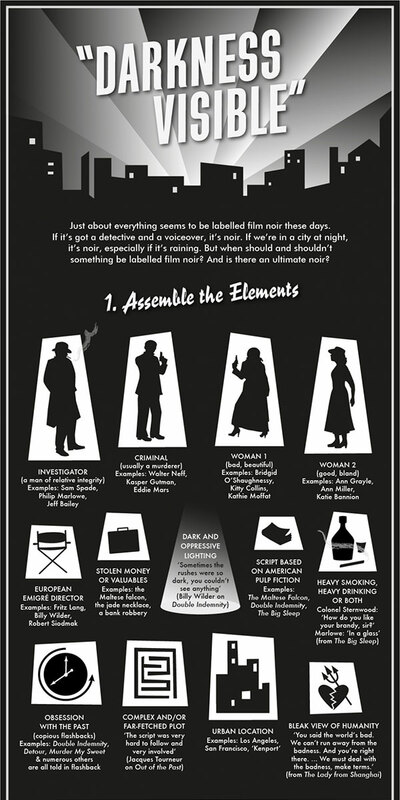 Most of the rest of the movie was better, and it’s well-structured and acted and glossy and all the rest. Just was never much more than that to me. I was surprised by the way his assassination played out – I knew he was assassinated (well, it says so in the first five minutes of the story), but assumed it would be…less personal than it was. I was curious how it would fare as a Gus van Sant film because I tend to be kind of lukewarm on him in general – I have Paranoid Park ranked fairly high on Flickchart (700s), but everything else I’ve seen is in the 1500-2000 range, which is smack dab in the middle of my chart. And this ended up in there, too. One thing I did quite like was the ’70s feel – van Sant got that down almost as well as Soderbergh does when he’s doing a ’70s thing. 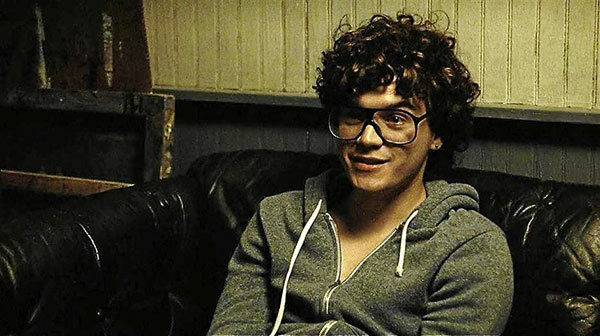 I also quite enjoyed Emile Hirsch as one of the younger firebrands behind Milk. It’s a fine film, just didn’t do much for me personally. It is now my #6 Gus van Sant film, my #5 Sean Penn film, my #3 James Franco film, my #3 Emile Hirsch film, my #8 Josh Brolin film, my #7 Gay and Lesbian film, my #12 Political Drama, and my #30 film of 2008. Milk was recommended by Jennifer Sicurella, a friend from the Flickcharters group on Facebook. 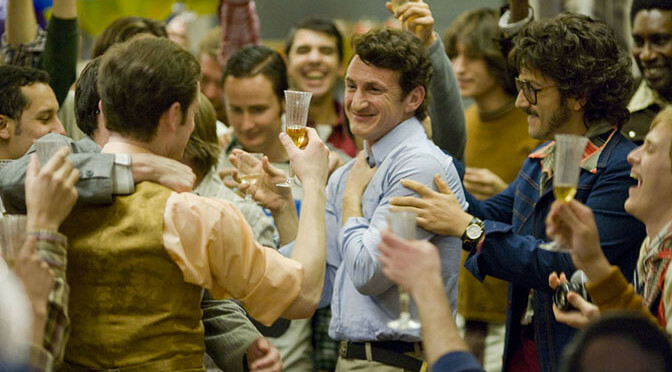 Harvey Milk: My name is Harvey Milk, and I want to recruit you. 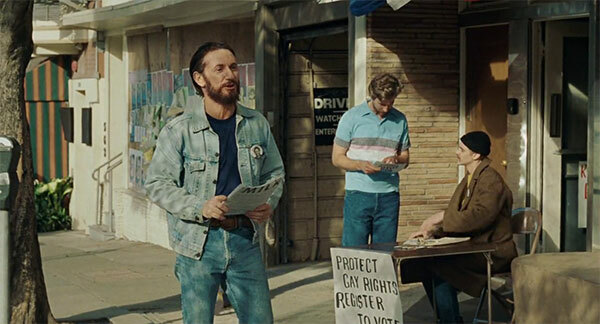 Harvey Milk: 40 years old and I haven’t done a thing I’m proud of. Scott: Keep eating all that cake and you’ll be a fatass by 50. 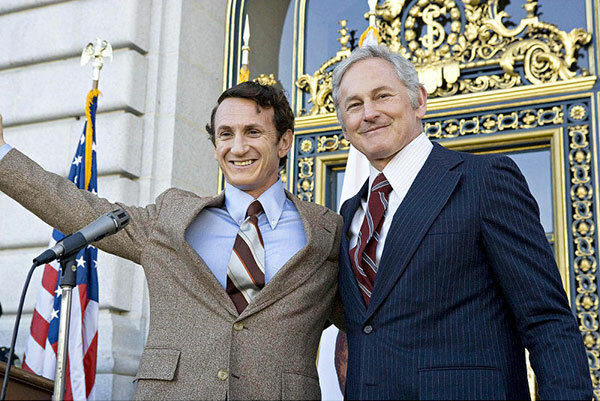 Harvey Milk: No, I’ll never make it to 50. Scott: Harvey, what’s with all this political activism? I thought you were a goddam Republican. 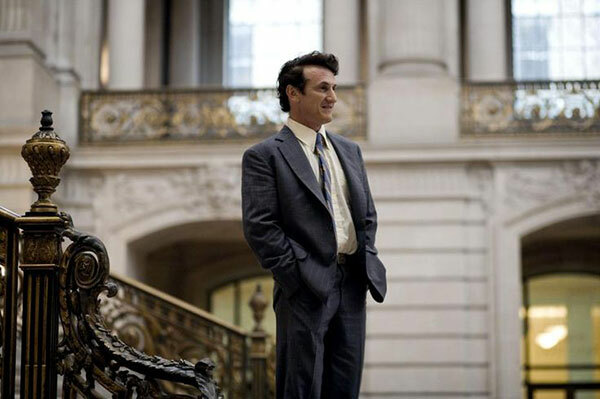 Harvey Milk: I’m a businessman. And businesses should be good to their customers, even if their customers are gay. Harvey Milk: Politics is theatre. Doesn’t matter so much about winning. You make a statement, you say “I’m here.” You get their attention. threat on postcard: You get the first bullet the minute you stand at the microphone. Mayor: [to Harvey who has threatened to turn the gay vote against him] You know who you sound like? Boss Tweed. 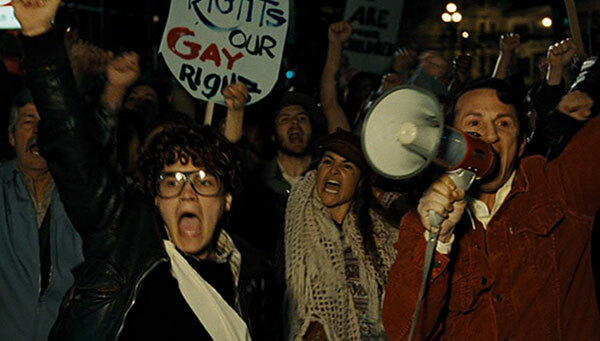 Harvey Milk: If there should be an assassination, I would hope that five, ten, one hundred, a thousand would rise. I would like to see every gay lawyer, every gay architect come out – – If a bullet should enter my brain, let that bullet destroy every closet door… And that’s all. I ask for the movement to continue. Because it’s not about personal gain, not about ego, not about power… it’s about the “us’s” out there. Not only gays, but the Blacks, the Asians, the disabled, the seniors, the us’s. Without hope, the us’s give up – I know you cannot live on hope alone, but without it, life is not worth living. So you, and you, and you… You gotta give em’ hope… you gotta give em’ hope.